This is going to be a multipurpose post- showing off a newly finished shot, a before and after comparison, some tips on how it was taken, and also some comments on a fantastic editing technique- Luminosity Masking! First, and most obviously, the photo up top is a new work, taken a few weeks ago in Las Vegas. 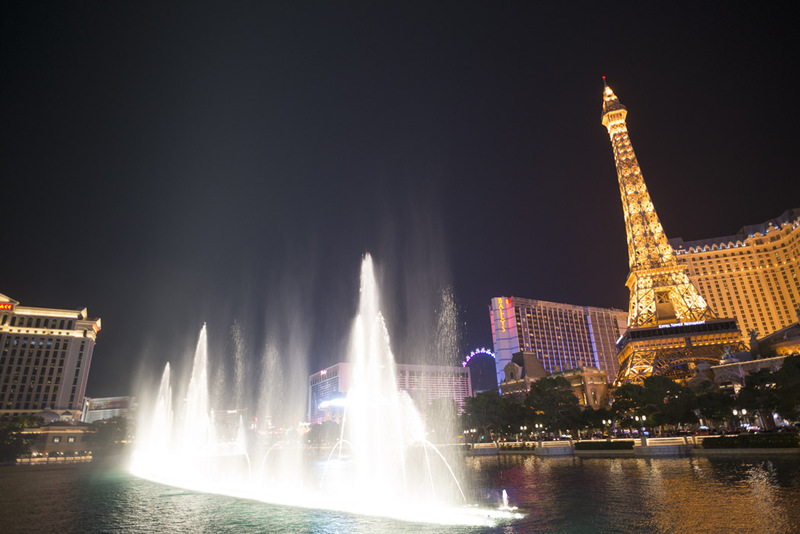 This is from the amazing Bellagio fountain, looking out over the strip and the Paris and Bally’s hotels. 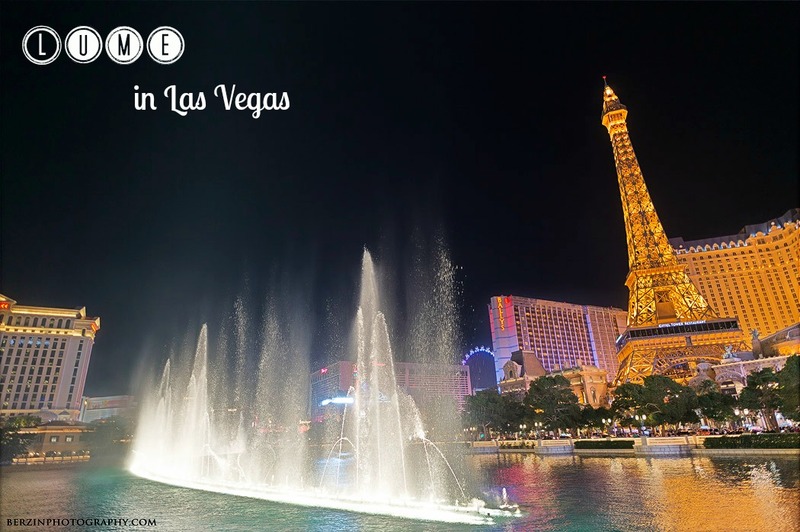 Before seeing it in person, I had heard a lot about the fountain light and water show, but even with the good reviews it did not disappoint! I took 3 bracketed exposures on the D800 with Nikon’s awesome new 20mm f1.8 (!! 1 . 8 !!) prime. What a great, and bright, lens- very small and easy to travel with too. The whole set was taken hand held, and since the lens is so bright, no issues with blur. For processing, I am starting to more comprehensively use a new method- luminosity mask based HDR. Luminosity masks use selections based on the brightness of each pixel, enabling smoothly blended and infinitely variable masks. In the past I would use lume masks for selective editing, and I would hand blend HDRs with a Wacom tablet- but this method is even more flexible. Photoshop genius Tony Kuyper (http://goodlight.us/), is a lume masking master. I have long used his TK-actions panel (using his “Triple Play” editing masks on numerous photos), but never really for HDRs. Recently, he came out with a new Photoshop actions panel (see the website above, really), making the creation and use of targeted luminosity masks much easier than before. Also, his actions are amazing for editing pictures of rocks/deserts/the American south west- which is why I have gotten back into using them. I’ll save more thoughts on using these masks for another post, but for now let’s say they are a powerful tool. Below is a before and after slider with the original, middle single exposure and the new HDR. The HDR I made with this process (also with some hand blending, and numerous other masks, but it’s a good start), is nicely blended from light to dark and the masks really help to make both the bright fountain and dark background look realistic. Like the shot? Buy one here! Check out other blog posts, the Berzin Photo Facebook page (here) and Instagram (here) for more photos!